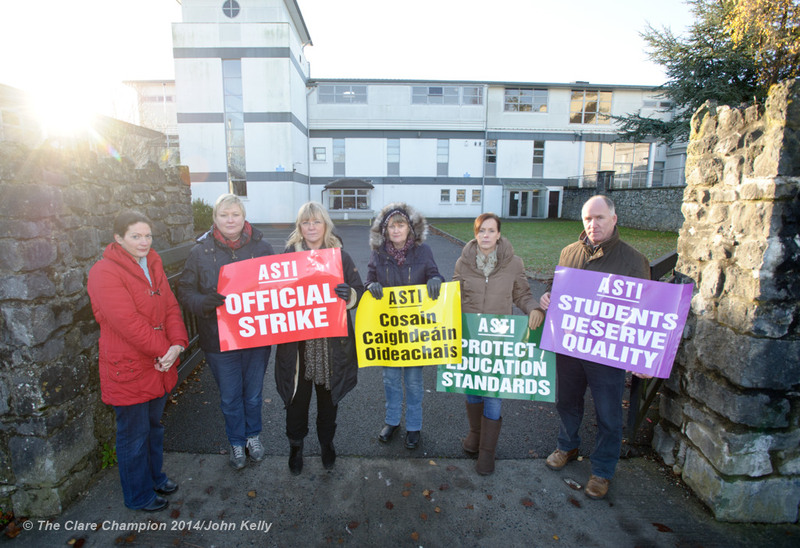 Teachers of St Flannan's College in Ennis on the picket as part of the Secondary teachers One day strike. Photograph by John Kelly. 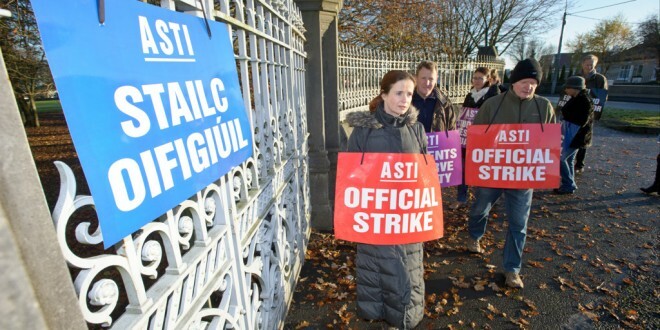 It’s schools out for hundreds of second level pupils throughout County Clare and South Galway today (Tuesday), as members of the ASTI and TUI stage a one-day strike in protest over elements of the proposed new Junior Cycle. Teachers of St Flannan’s College in Ennis on the picket as part of the Secondary teachers One day strike. Photograph by John Kelly. On a bitterly cold but dry day, 27,000 second level teachers around the country are taking all-out strike action. Teachers represented by ASTI and TUI are concerned that aspects of the proposals pose a threat to education standards, fairness and quality. Teachers also have concerns about current system capacity to accommodate such major change. 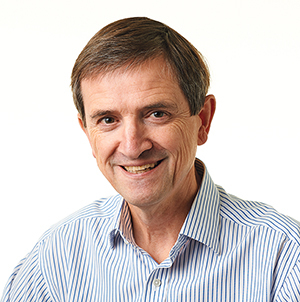 “Teachers care deeply about the education system that they work in and the students they teach,” said ASTI president, Philip Irwin. “Teachers fully recognise the importance of not relying exclusively on a terminal examination,” said TUI president, Gerry Quinn. 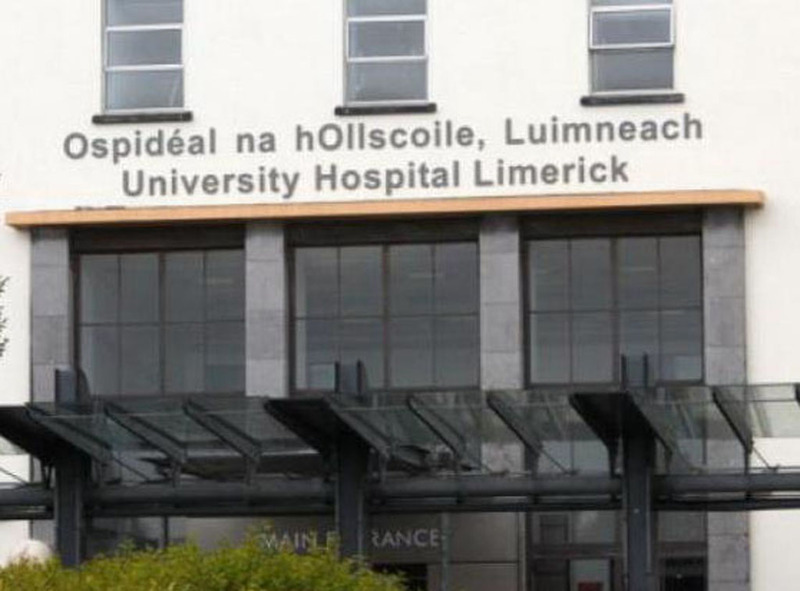 Talks between the teacher unions and the Minister for Education and Skills two weeks ago failed to resolve the impasse over the Framework for Junior Cycle. 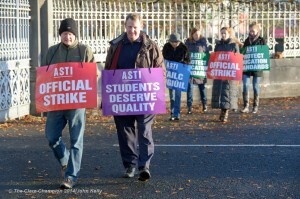 Colaiste Muire teachers on the picket as part of the Secondary teachers One day strike. Photograph by John Kelly.